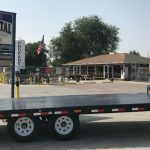 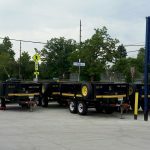 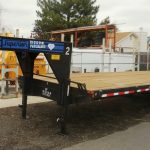 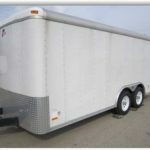 Heavy Duty Dual Axle Load Trailer - A & J Time Rentals, Inc.
We have a new heavy duty dual axle Load Trail 8×18 deck over trailer. 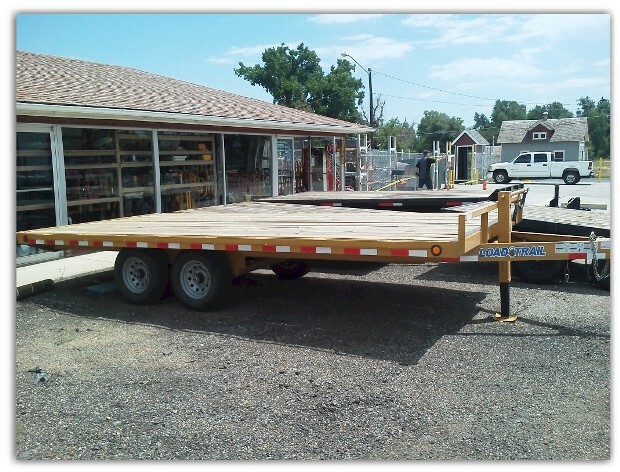 Load Trail Tandem Axle Utility trailers are built tough to stand up to the most demanding users. 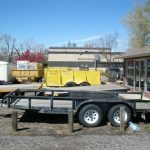 They haul anything from hay to lumber to tractors to trucks.